Decor Floors is offering Hardwood Floors at affordable price for customers in Halton Hills, Ontario. If you are a home owner or commercial property owner looking to upgrade your floors, don’t look any further, because Decor Floors is the flooring store near you that will serve your flooring requirements right away! We at Decor Floors strive hard to maintain a leadership role in the hardwood flooring industry. We are one of the largest flooring supplier in Ontario. We carry a great variety of high quality hardwood flooring products at unbeatable prices in Halton Hills, Ontario. From Armstrong Flooring, Bruce Flooring, Shaw Floors, Karastan Carpets, to Mohawk Floors, Shnier Flooring, and Somerset, we carry all major flooring brands. 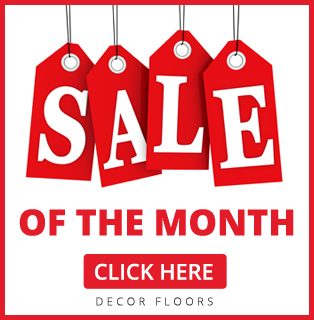 For the past 20 years we have worked hard to earn a high reputation with our products and services and that is reason why Decor Floors is the go-to retail store for many flooring contractors, homeowners, realtors, interior designers and builders. 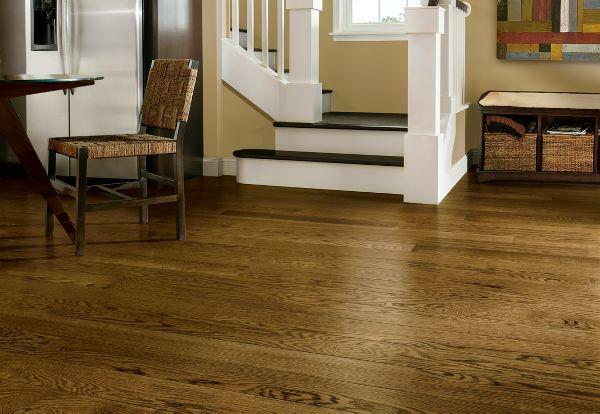 Decor Floors carries a wide array of foreign and domestic hardwood and laminate floors. Our pricing is affordable and we believe in creating a better future for our customers by adding value to their property. We carry unique flooring collections for Hardwood Floors, Laminate Floors, Vinyl Floors, Carpets, Area Rugs & Runners, Bamboo Floors, Tiles Floors and many other variety of floors from various top notch brands. Buying floors for your home or office at first can seem to be a daunting process, with a bewildering array of choices. But, our staff is always ready to walk you through the process of purchasing the right floor and installation. Visit us today!